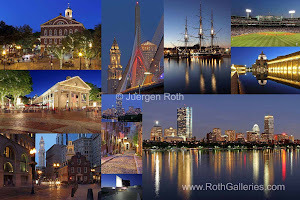 Where in the World is Juergen? 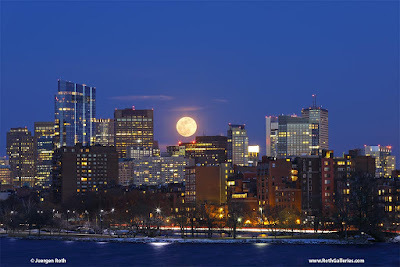 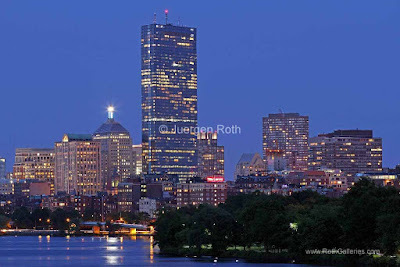 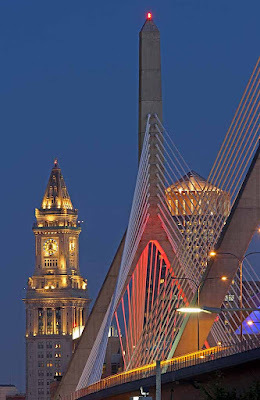 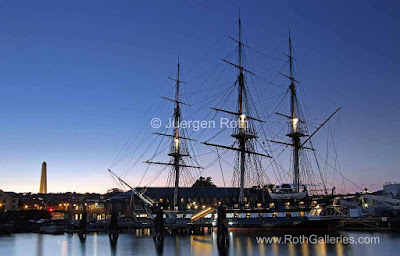 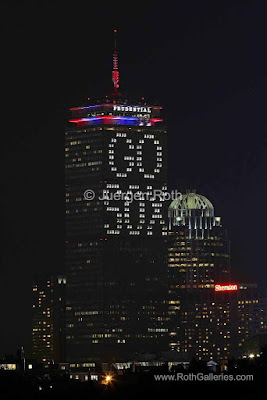 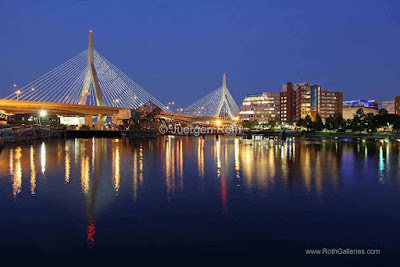 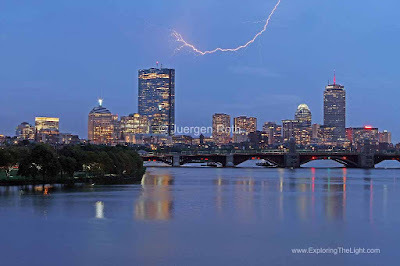 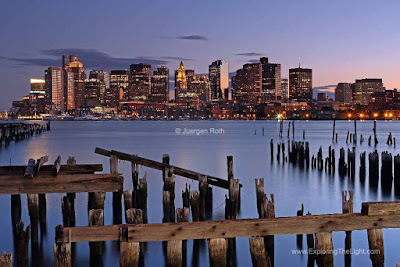 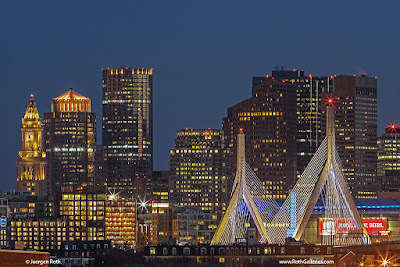 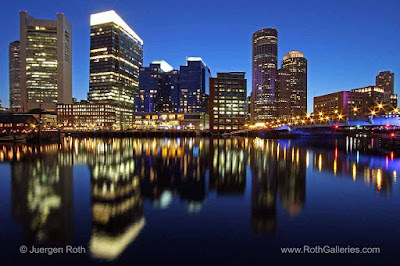 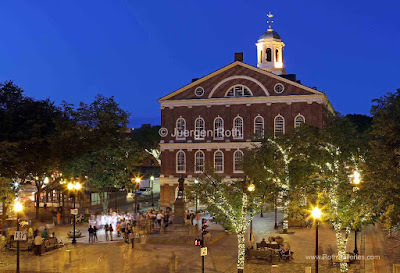 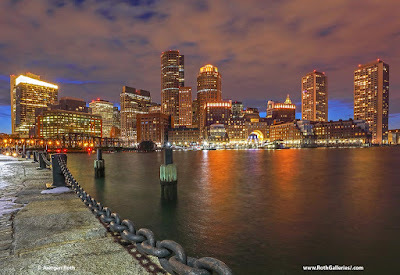 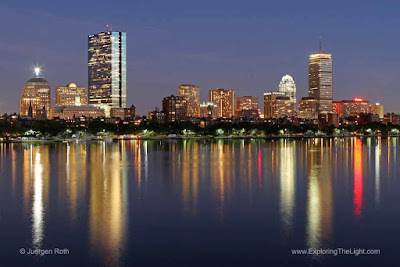 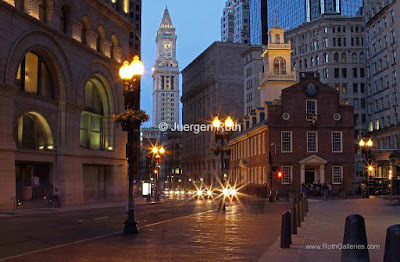 : 15 most stunning night photography images of Boston. 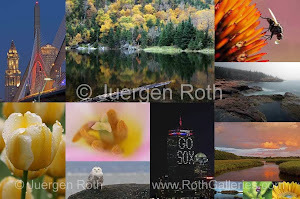 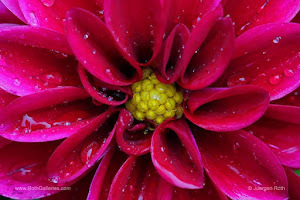 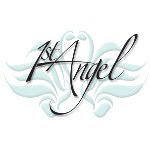 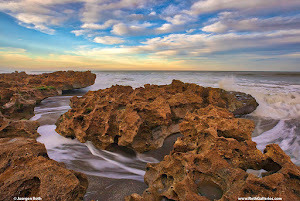 Enjoy and share - thanks!